Layoffs hit hard. Really hard. You know the devastation they can cause. And that’s why thousands of employers and state Rapid Response programs include Surviving A Layoff in their separation packets. 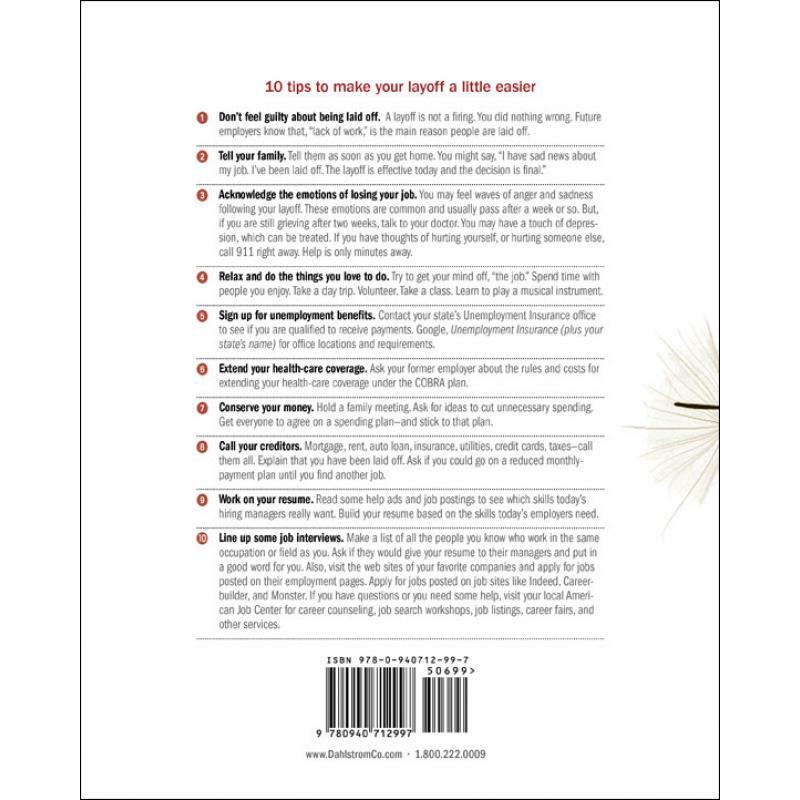 In 48 easy to read pages it offers hope, a plan, and the tools to help your people rebuild their careers, their finances, and their lives. It isn’t the most expensive thing you can put in your separation packets—but it just might be the most valuable. 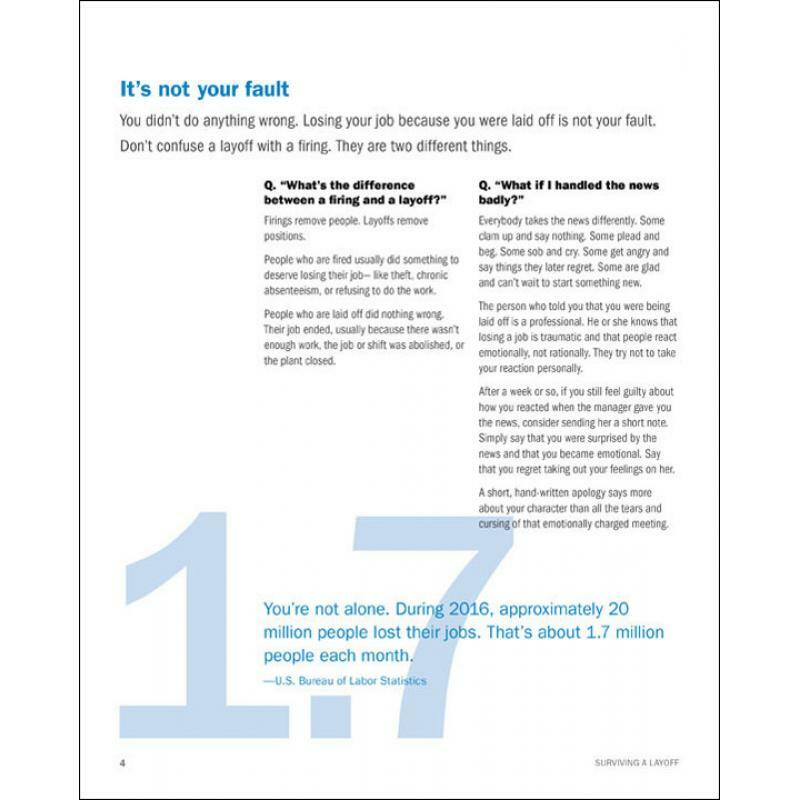 Right on the back cover of the book, Surviving A Layoff gives your people ten critical tips to help them transition into their new lifestyle. Surviving a Layoff shows them six ways to discover the best new career for them. Plus— a 10”x16” chart showing wages, demand, and training requirements for America’s top 175 occupations. 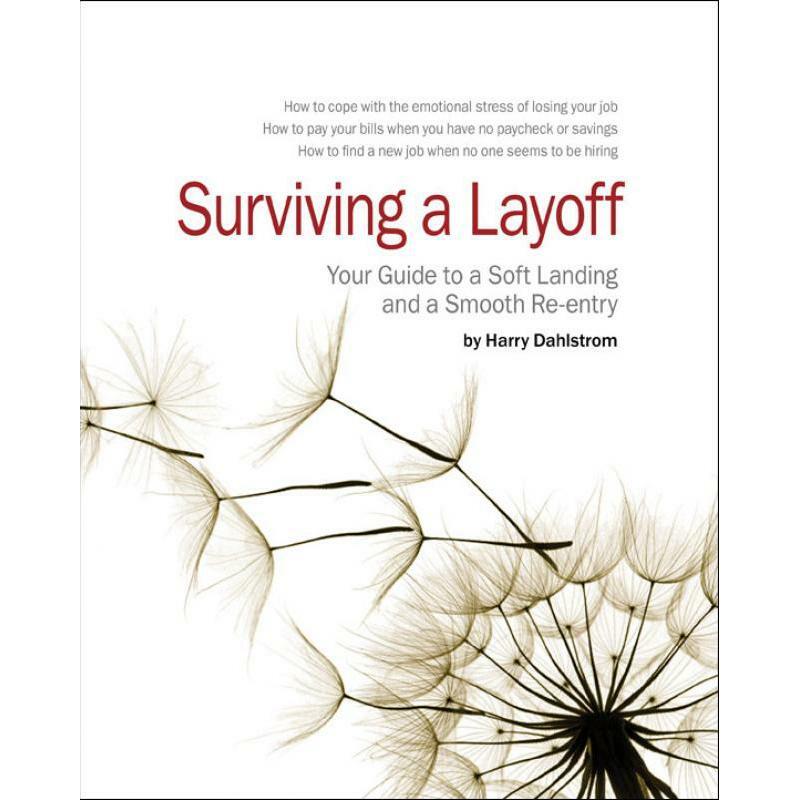 Whenever there’s a major layoff, more people go home with Surviving A Layoff tucked under their arms than any other book. 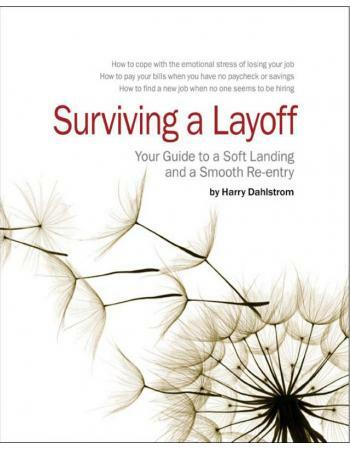 Surviving a Layoff is one of the least expensive parts of a severance package. Yet it may be among the most valuable. Order today and FedEx will have Surviving A Layoff on your desk in 3-5 business days. Overnight delivery is also available (call for a cost quote). All books are shipped in plain brown cartons with no outside markings and no outside packing lists. Every order comes with a free copy of The No Nonsense Guide to Writing Letters of Recommendation. If for any reason, you are not pleased with Surviving A Layoff, simply return it and we will refund your payment. No questions asked. Call us at 800-222-0009. We try very hard to answer every call with a live, smiling, human being— before the third ring (M-F, 9-5, ET).